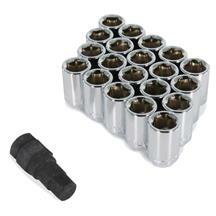 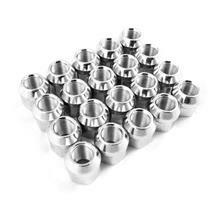 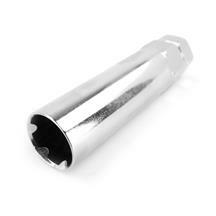 If you are buying new wheels for your S550, don't forget to pick up a new set of 2015-19 Mustang lug nuts. 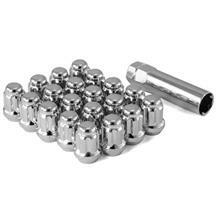 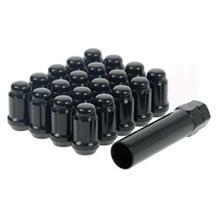 These spline lug nut kits are offered in black and chrome to give you the perfect looks on your Stang! 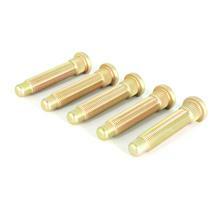 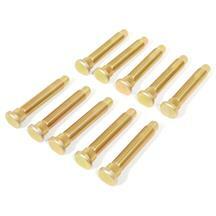 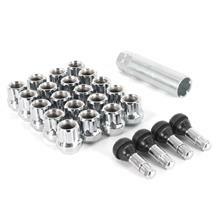 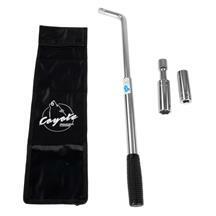 Each kit features new lug nuts, a spline drive key, and 4 valve stems.